Los Angeles County Farm Insurance Ag buddies. Please view the list of “some” of the Ag lines of Insurance we write and service for our Ag Buddies. 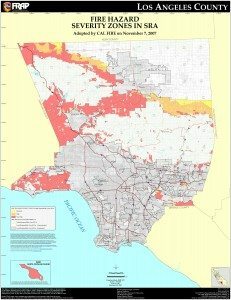 Did you know that California Farm Insurance.com has access to more Farm and Ranch Insurance companies than most other Independent Insurance Agents? Well.. we do! Buy your insurance and “make the wise choice” with CaliforniaFarmInsurance.com by Athena Insurance and Financial Services today! Call (209) 223-1870 or toll free at 888-299-1870. 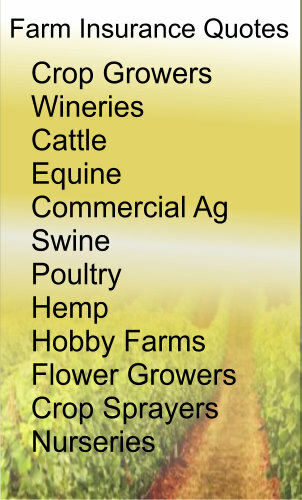 Do you want to get your business listed online with Everything Agricultural? Get them “doggies-rollin” and get listed today! We have the best of the best when it comes to Insurance Carriers! And our service is very good. Join “Everything Agricultural” today! Let’s Grow it Right!